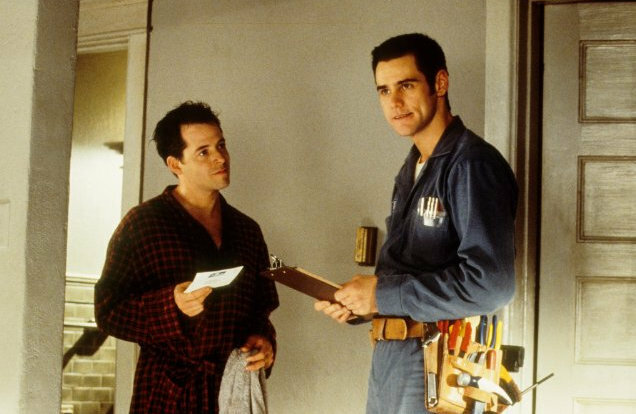 What's the longest you've ever had the cable guy stay at your house for? So when you make the cable appointment, you have options like "between nine and twelve" or "from noon to four." Apparently, sometimes that actually means "from noon until four" (or beyond). Yesterday, I had a 12-4 appointment. The guy came at 9:45 a.m., but whatever, I figured it'd be nice to get it out of the way early. By noon he hadn't solved the problem--in fact, it had gotten much worse. He left, then came back at 3:30. When 6:30 rolled around it looked like a bomb went off in the apartment. Finally, at 9:45 p.m., 12 hours after he arrived, he gave up and went home. 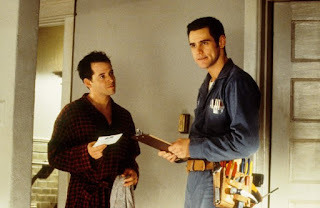 And for the record, I don't blame the guy--Lou, he has a name, I feel like I know him well now--he tried every possible trick in the book, including running a test wire out the window and 200 feet down the block. I blame all his superiors at Comcast who refused to believe him when he kept telling them it was an issue on their end.